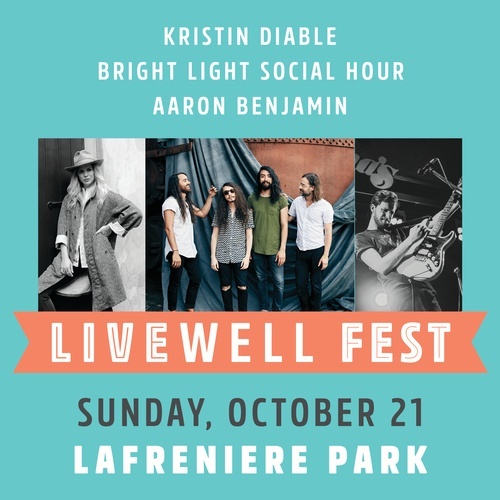 The 2nd Annual LiveWell Fest will feature live music, food & drink, craft vendors, massages, a Kids Zone, and so much more! 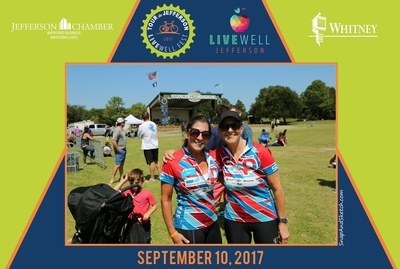 It will bring together local restaurants, community members, and health organizations to highlight the availability of healthy options, and importance of healthy initiatives in the Greater New Orleans Area. 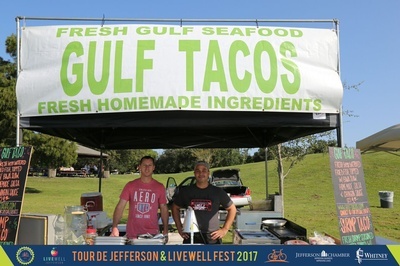 The LiveWell Eatery will feature Eat Fit NOLA food options! 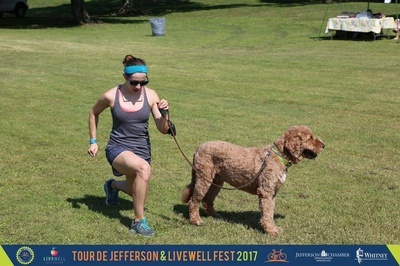 Visit LiveWellJefferson.org for details about volunteering, sponsorships, vendors, apparel, fitness classes, and more! 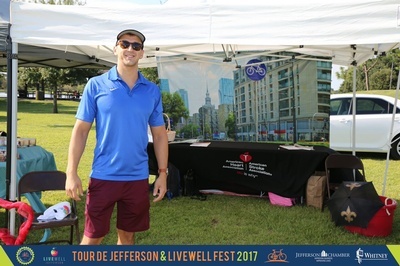 ​Visit LiveWellJefferson.org for details about live music, volunteering, sponsorships, vendors, apparel, fitness classes, and more! 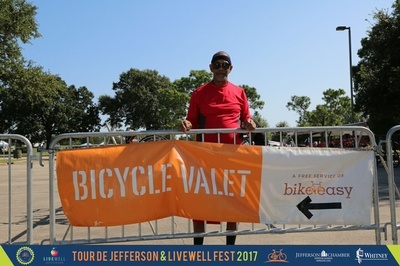 Proceeds from this event will go towards Jefferson Chamber's efforts in public policy, advocacy and quality of life initiatives. 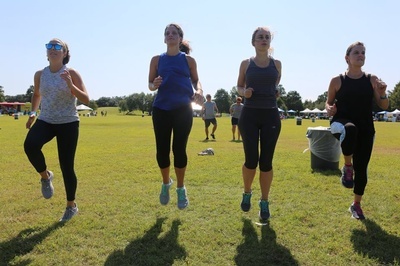 A portion of the proceeds will also benefit the American Heart Association. 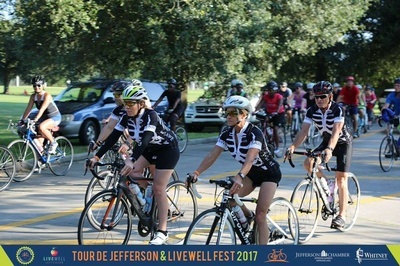 The Jefferson Chamber's Health & Wellness Council was formed in early 2017 as a new initiative focused on educating businesses on the benefits of a healthier workforce and encouraging healthier lifestyles in Jefferson Parish. 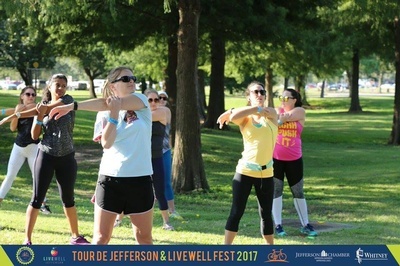 The LiveWell Jefferson campaign is focused on delivering and communicating healthy lifestyle choices to the community.